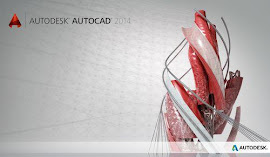 This month Autodesk - launched Autodesk Live, a visualisation service that turns a Revit model into an interactive, navigable, 3D environment with a click of a button. Once a designer has created a comprehensive 3D view of a model, they can send their project to the Autodesk Live cloud service, which will process it for real-time display and return an Autodesk Live file to their computer that is ready for navigation. 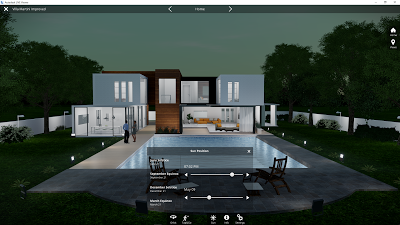 Users can select a landscape template to add context to their models, and convert rich, photorealistic content—people, vegetation, furniture, birds, and other entourage—into 3D objects for inclusion in the rendered environments as well. Revit models that are geolocated, users can toggle on sun controls to see how their project will experience daylight and shadows at any time of the day, any day of the year. Users can also turn on electric lights, assuming their Revit model incorporates fixtures and their layout, and access the BIM information of any object in their model while in Autodesk Live. The objective of this software is to provide the interactive experience exported for viewing in Microsoft Windows or on the iPad with the free Autodesk Live viewer app. 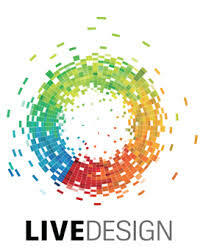 Autodesk Live culminates the company’s 2015 updates to its rendering software 3ds Max and game engine Stingray. Autodesk is developing the program to support VR technologies, such as HTC Vive and Oculus Rift, according to the company’s press release. Contact TMS for more information.